A. A heat pump is a very clever device that extracts heat energy from one source (air, ground or water) and transfers it to another – underfloor heating, radiator pool. So one source gets warmer, whilst the other gets cooler. Q. 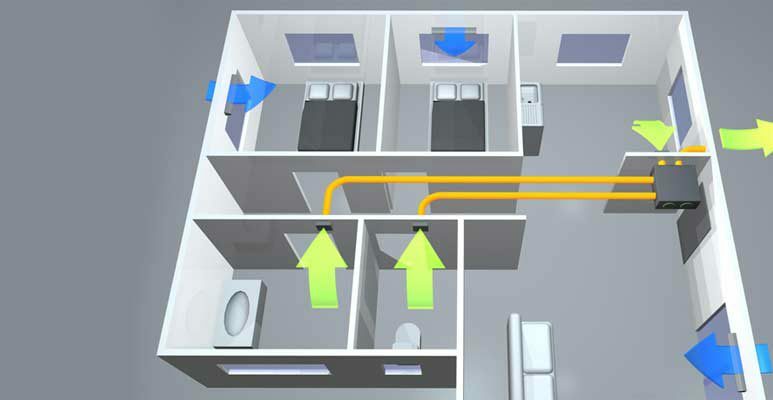 How do Heat Pumps work? A. Heat pumps do not generate heat but extract it from one source and transfers it to another. They use the same principle as your fridge, compressing gas and then allowing it to expand, extracting heat as it does so. Even if the air outside is freezing heat pumps can extract heat energy and transfer it inside to keep you warm. In summer if cooling is selected the system works in reverse, extracting heat from indoors and transferring it outside leaving you comfortable and cool. Q. Why are Heat Pumps better than other forms of heating? A. 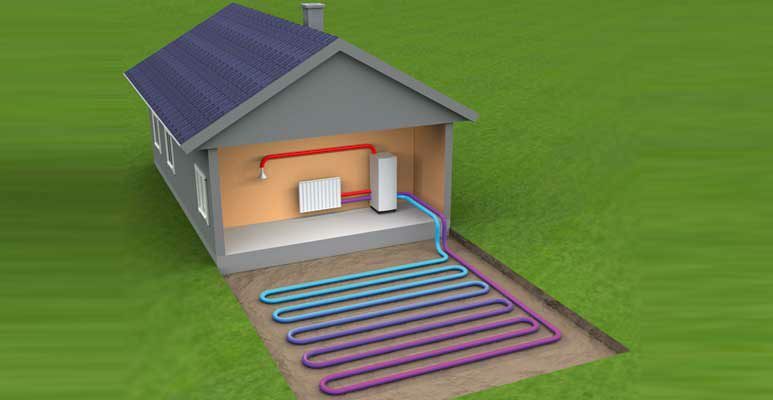 Heat pumps offer many benefits over other forms of heating. Firstly they are much cheaper to run giving up to 5 times more heat than you pay for, they can be used all year round for Heating & Cooling. They are safe and easy to use. 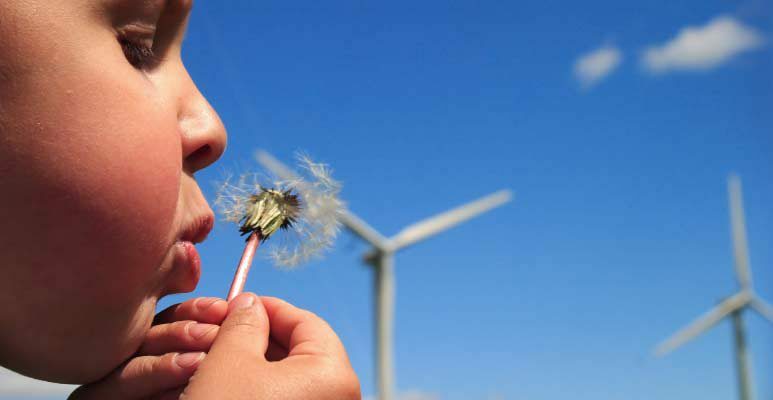 Heat pumps produce low density heat which is safe for children and the elderly, unlike fires or electric heaters. They are unmatched for convenience and ease of use. They don’t pollute our atmosphere as with products for combustion and they use ozone friendly refrigerants. Q. What size Heat Pump will I need for my home? A. Every home is as individual as its owner. The key to selecting the right heat pump for your home is accurate assessment of the heat that will need to be transferred into your home in winter for heating, and out of your home in summer for cooling. This needs to be carried out by experienced and qualified specialists. Click here to arrange a free onsite survey and quote. Q. What factors will affect the size of Heat Pump I need? A. The amount of heating needed will depend on the potential for heat loss through walls, windows and roofs. To minimise this loss, good insulation is recommended. By insulating first, the size of heat pump selected will be generally smaller and therefore cheaper to run. The aspect of the home is also an important factor as north facing rooms are generally warmer and require less heating. Q. Do Heat Pumps take up a lot of room? A. No, heat pumps are designed to be unobtrusive in their size and style, with low noise levels. Q. What types of Heat Pump Systems are there? Q. How much does it cost to run a Heat Pump? A. This depends on the amount of heating required. Heat pumps transfer heat from outside air in the air/water units and ground on the ground source units and in this way produce up to five times more heat. Its efficiency is up to 500%. This means for 5kW of heating you pay for around 1.0kW of electric energy. Heat pump heating is roughly one quarter the cost of electric heating and about one third the cost of gas or oil heating. Q. How quiet are Heat Pumps? A. Modern heat pumps from the top manufacturers are very quiet. The source of noise in a typical Heat Pump is air impinging on the grille as it is forced out of the unit. Air noise is marginally higher than ambient background noise and is usually not distracting. Q. Are Heat Pumps reliable? A. Yes. Heat pumps are extremely reliable. They use the same process as a home fridge or freezer and have the same level of dependability and life expectancy. Q. How much will it cost to buy and install a Heat Pump? A. Because each home is unique, the installed cost of a heat pump is different for each home and will depend on the size and type of heat pump and the position of the outdoor compressor unit. Q. How long will the Heat Pump On-site Survey take? A. In most cases our visit will take about half an hour. 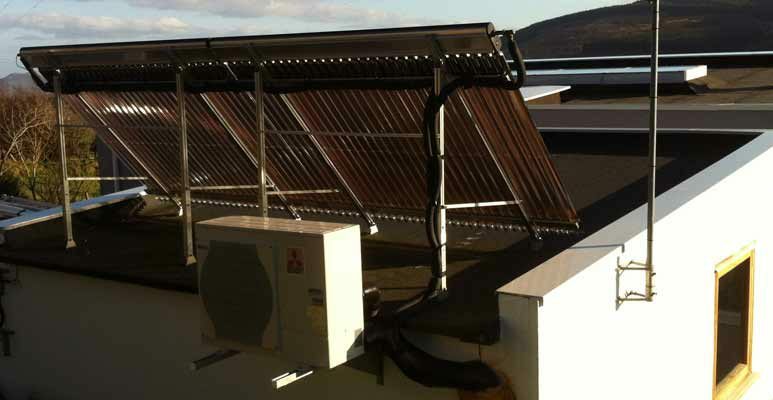 We may be able to give you an on-the-spot quotation if your planned installation is straightforward. Otherwise we will provide you with a quotation taking into account various possible options so you can make a choice based on your design needs and budget.